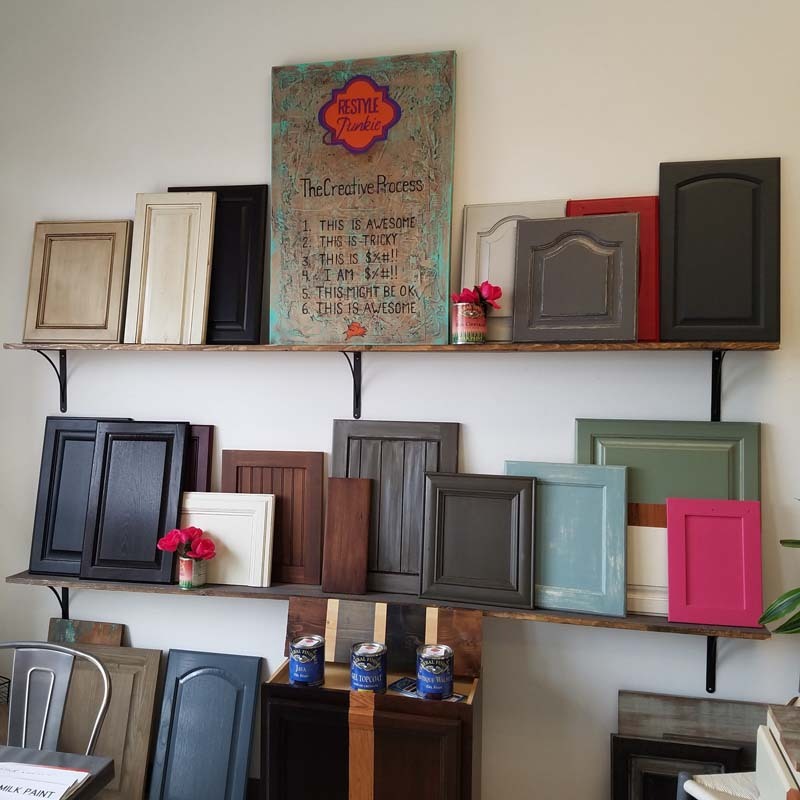 When searching for a cabinet-painting service for your kitchen or bathroom, you’ll probably want to get two or three quotes from different contractors to determine the best fit for you. Is it all about price, though? Probably not. Okay, definitely not. Yes, you’re going to want a contractor who can accomplish your goals within your budget, but you also want a contractor you can trust to do the best job possible. You want to love the results, and that means choosing the right company. We’ve compiled a few essential questions you should ask contractors, including us, when you are ready to get a quote. How many kitchens have you done? This question gets right to the experience level of the contractor. The more they’ve done, the more experience they have and the more they’ve seen. Experience usually coincides with efficiency and quality. 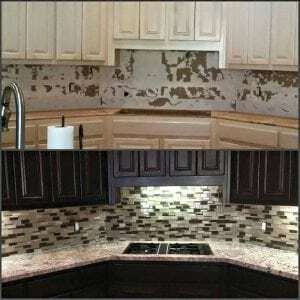 When it comes to kitchen-cabinet repainting, you want someone who can do a superb job within your desired time frame. May I talk to some references? Just like vetting a potential employee prior to offering a job, you are entitled to talk to people who will vouch for your contractor. Most will be happy (and fast) to give you a list of references. This may not be important to all customers, but to many, it’s extremely important, and you should definitely ask. 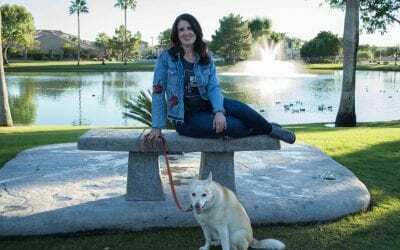 In case you’re wondering, yes, Restyle Junkie is licensed, bonded and insured. May I see a showroom or samples? Some contractors, like us, have showrooms where you can conveniently see several examples of what we’ve done. All contractors, whether they have a showroom or not, should have samples available for you to see. 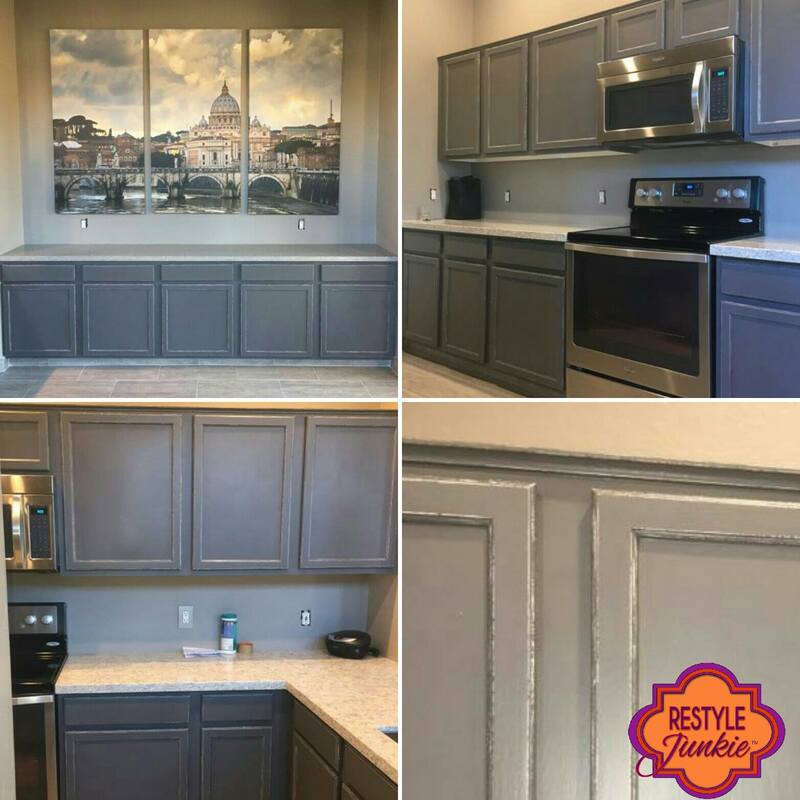 Looking at a cabinet-painting contractor’s finished work tells you a lot about what their capabilities are and whether they fit with your goals. 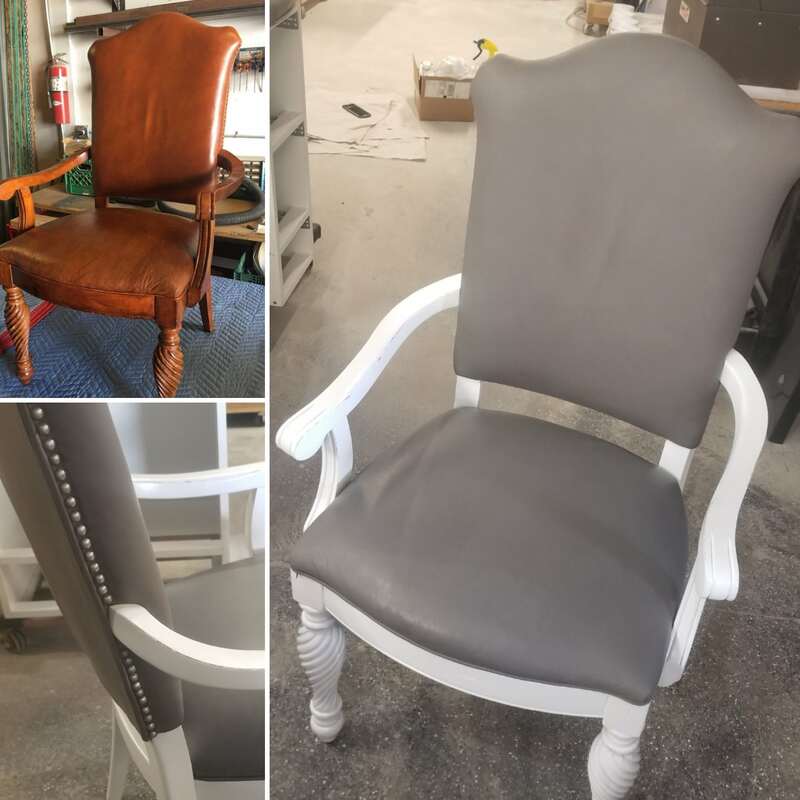 How do you seal paint? 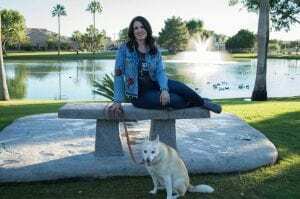 Looking for a Quote from Restyle Junkie? Getting a quote from us is easy. Send us pictures of your kitchen, bathroom, or wherever your cabinets are. Tell us how many total doors and drawers you have, even if they don’t open. 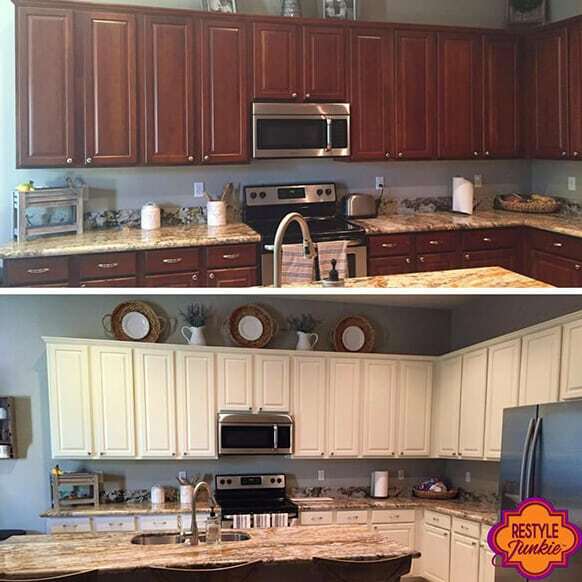 Tell us how you think you want the cabinets finished.